How Far is PMB Adithyaa Enclave? 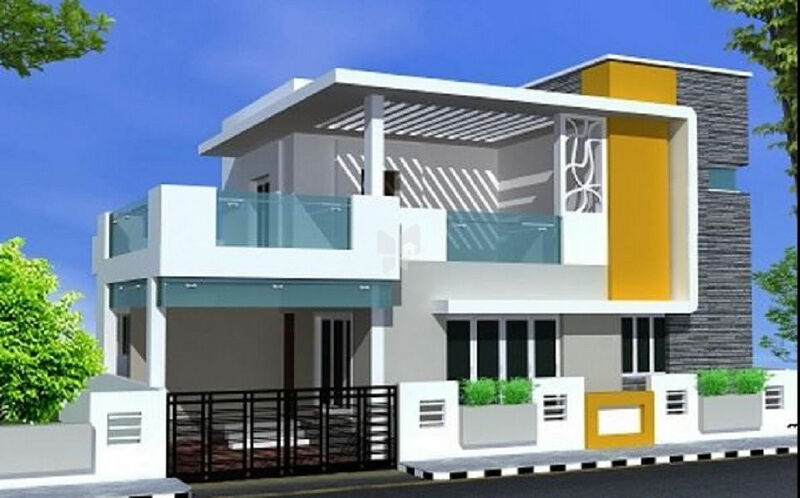 PMB BUILDERS is a Real Estate Developing Company in Coimbatore engaged, almost 15 Years in this business, We have made our business fundamentals strong enough to make our landmark projects a towering success. Our main function is development of residential individual plots & villas by way of joint development with the land owners or by buying the property. The process includes planning, marketing and developing housing plots for the community. Our aim is to offer premium housing plots that would appreciate in value and would be a prized possession for years. The latest project ADITHYAA GRAND is situated in one of the fastest growing locations in Saravanampatti at Coimbatore, off Sathy Road, about 13 km from the heart of Coimbatore.